A very popular sprints meet for the whole squad - A/B/C grades with 50m all strokes and 100m IM. Friendly atmosphere and lots of medals to be won. Please get your entries in early to avoid disappointment! Officials from visiting clubs are needed to help - please contact us! "As usual a fantastic run meet. Very happy swimmers and coaches!" "Just a quick congrats for today. It went really well and enjoyable to help out. You and your crew must work hard to get it bang on." "My daughter really enjoyed her morning swims. Well organised, friendly meet. Will definitely return next year." "Thank you for a very enjoyable meet and, as usual, superbly run! We look forward to another year." This is a long course A, B, C graded meet, to give the whole squad the chance to race together in a 50m pool; from those swimming in their first long course meet to those trying to achieve NER qualifying times. This has been a popular and well-received meet so far! "Just wanted to say thank you for such a well run gala last Sunday. 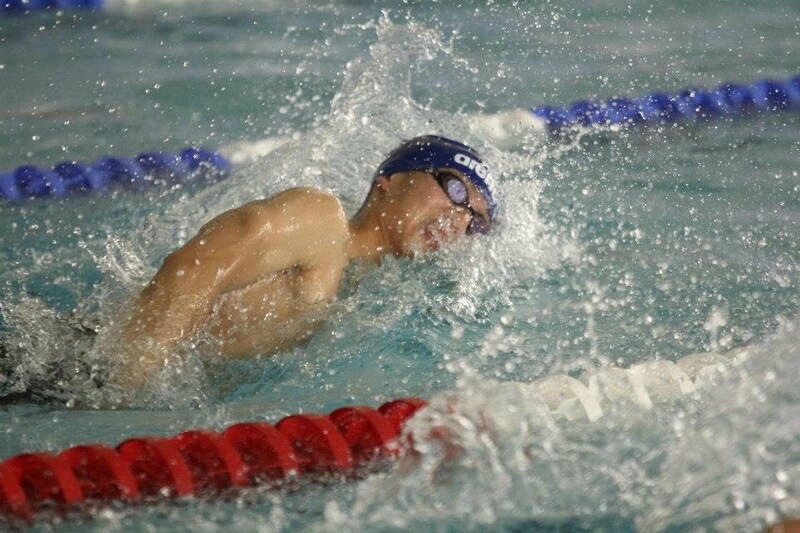 All our swimmers enjoyed it and we hope we can attend again next year." "Many thanks to you and your team for yet another fantastically organised meet. Well done to all!" "Thanks for yesterday, I thought it was one of the best run meets we have been to. The software for the all the admin is excellent." "The event was well organised, ran smoothly and without fuss. It was a great introduction to long course for our younger/newer swimmers."